A few quick sprays is all you need for a lasting great smelling fragrance that makes a lasting impression. 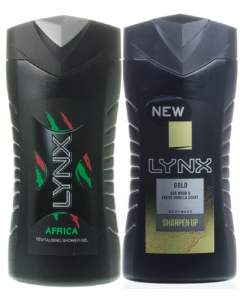 LYNX Black Bodyspray's subtle fragrance doesn't have to try had. It makes its presence felt with notes of watermelon, bergamot, and frozen pear, A single spritz to the pulse point on your wrists forearms and neck is all need. 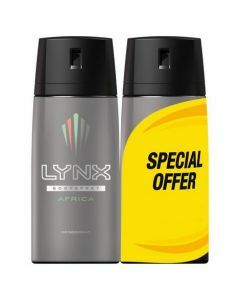 Hold can 15cm from the underarm and spray for as long as your normal Lynx antiperspirant.